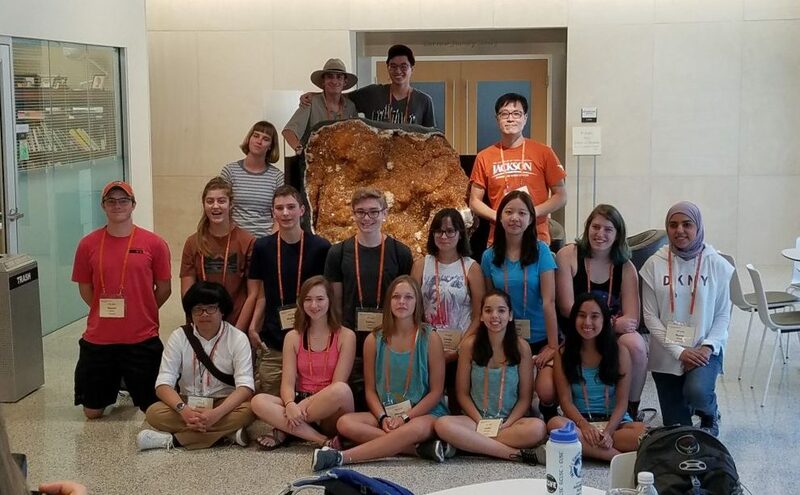 Congratulations and welcome to The University of Texas at Austin, Jackson School of Geosciences! We are excited that you’ve chosen to join us for The NeoGeo Trip (TNT) on August 26-27, 2019. 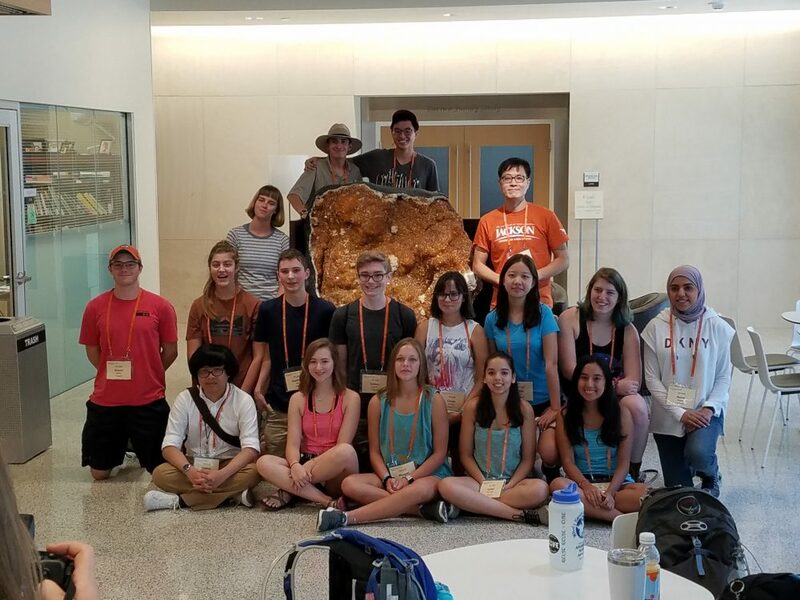 Before starting your first semester at The University of Texas, the Jackson School of Geosciences invites all of our incoming freshmen to join us on a 2-day tour of the Texas hill country including Pedernales Falls, Enchanted Rock, and Inks Lake. Attendees will enjoy seeing Texas through a geologist’s eyes as well as hiking, playing games and an overnight stay at the Thunderbird Lodge on Lake Buchanan before returning to Austin for UT’s Gone to Texas celebration. Using the checklist below, complete and return the trip registration forms and requested information to officially reserve your seat for TNT. This trip is a great way to meet your future classmates as well as members of the geosciences community including JSG faculty, staff and grad students. Submit your registration paperwork before the deadline to reserve your seat..
Subject to change. All times are approximate.